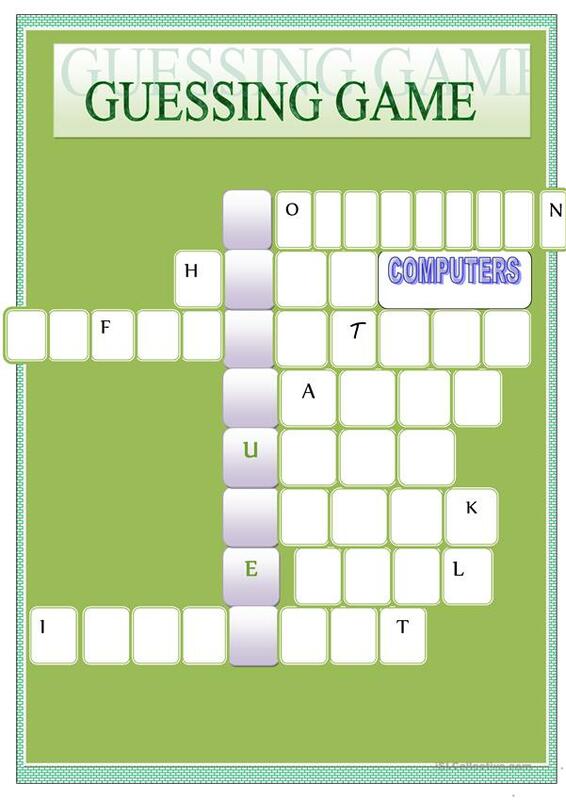 GUESS GAME.CROSSWORDS- TECHNOLOGY. KEY INCLUDED. The present downloadable worksheet is a great resource for business/professional students, high school students and adults at Intermediate (B1), Upper-intermediate (B2), Advanced (C1) and Proficient (C2) level. It was designed for developing your learners' Spelling, Reading and Writing skills. 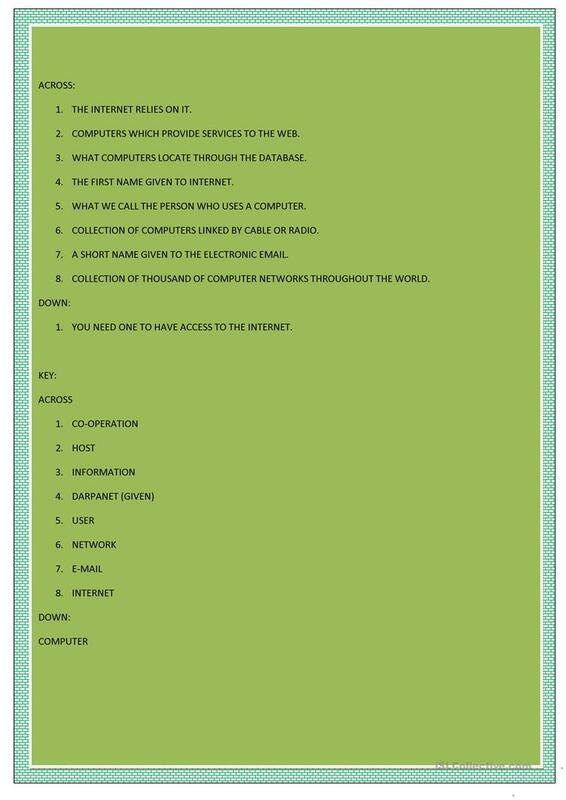 It focuses on the theme of Technology. It includes the answer key, too.